﻿ Fuente Oro Business Suites, Cebu | FROM $19 - SAVE ON AGODA! "Pros: Location is great.room is spacious." Have a question for Fuente Oro Business Suites? "The location is worth 6 stars as it is at the center of everything." 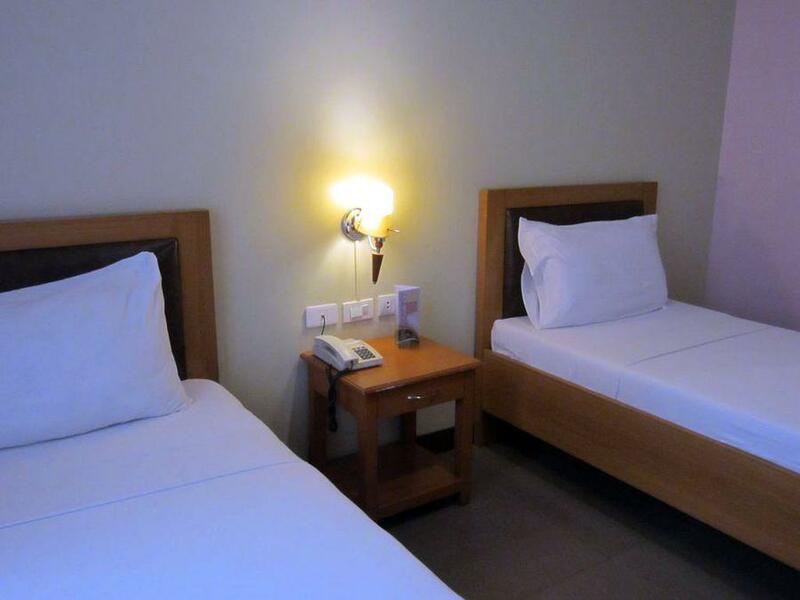 "Place was very affordable but clean, room was cold, served hearty breakfast"
Perfectly situated in the heart of the Fuente area, Cebu, this hotel is within close proximity of the Fuente Circle, business offices, hospitals, malls, and restaurants. 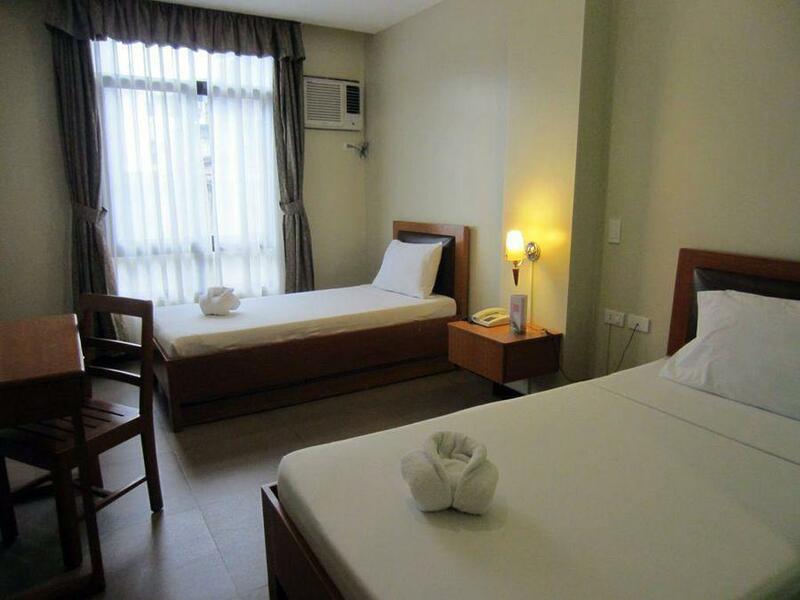 The hotel’s guests will have easy access to Cocomall, Cebu Doctor’s Hospital, and Chong Hua Hospital. Boasting well-appointed guestrooms and suites, all are tastefully furnished and equipped with modern amenities for guests’ comfort and convenience, including an air conditioner, cable TV, safety deposit box, and a private bathroom with a hot and cold shower. Providing a business center and function rooms, guests can conduct their social or private events. 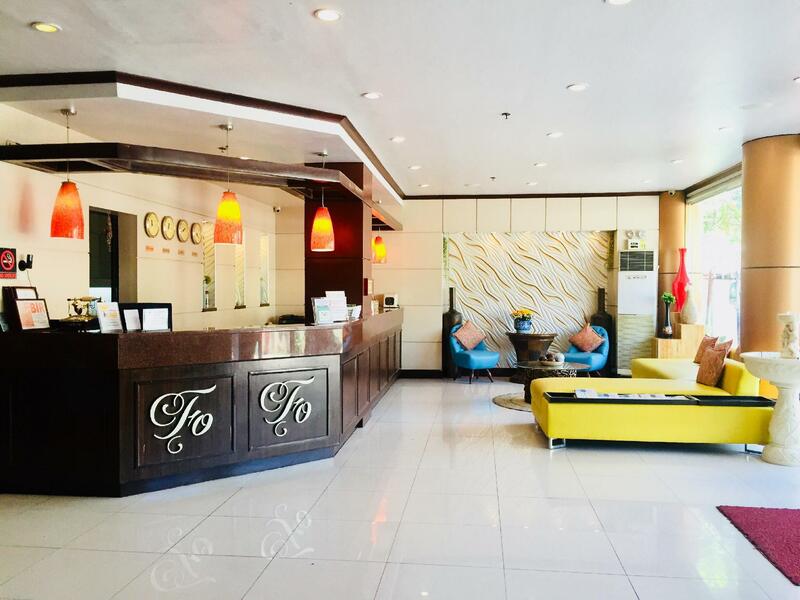 Offering quality lodging with friendly services, Fuente Oro Business Suites is an ideal place for business travelers in Cebu. 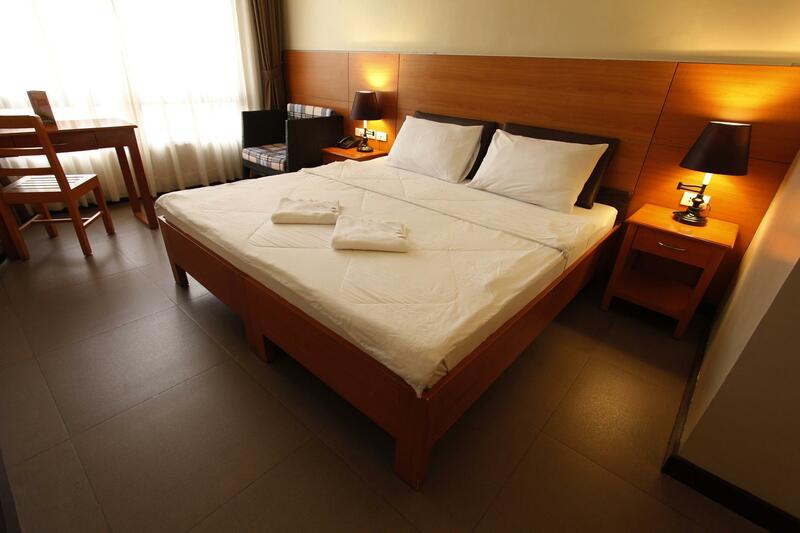 "Good hotel, value for money"
The hotel is located near malls and a lot of spa. The rate is good and for the price, it already inc I love how it was accessible to almost everything. The only downside I can think of is the bathroom because I think its a little small, also the wifi is weak and the sigal is weak (even if I have data it's hard to connect). But overall, its okay. I will definitely come back. the room is just big enough, but clean and quiet. The breakfast is ok.
Staff are nice and helpful. Location is perfect. Near the center but it's in a street where it's quiet. You can walk to anywhere from here. Airconditioning is very cold so if you're the type of person who prioritizes this, you won't be disappointed. The hotel and room were surprisingly great for the price. Breakfast is great. Rooms were clean and comfy. Great location since it's near malls, restaurants, pharmacy and even hospitals. Staffs were accommodating. The only issue I had was their WIFI connection. If you are a freelancer like me, you can't do much work since the connection is not that consistent. Overall, it was a great stay! I had a great stay in fuente oro. 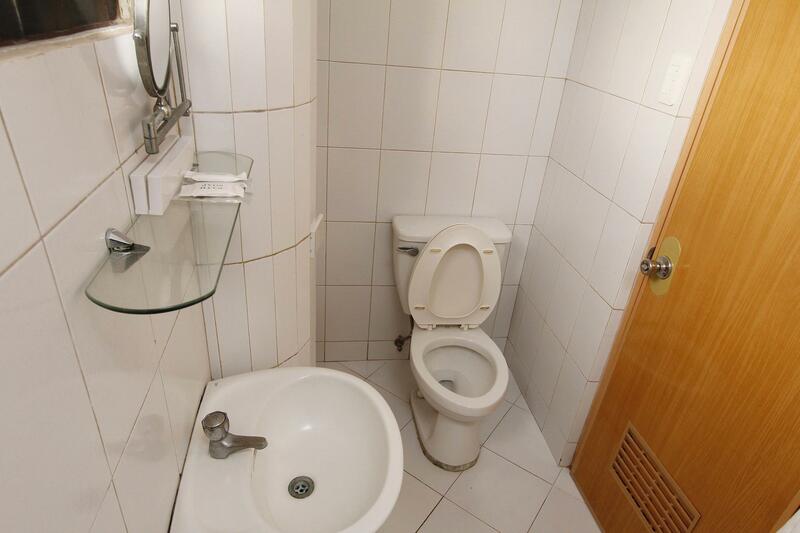 The location is very strategic, close to restaurants,hospital and mall. The room was clean and made up every day. They change the linens and towels everyday. The staff were friendly too! And last but definitely not the least was their superb delicious breakfast. The place is clean, nice, location is great. Staff were really nice. The breakfast was a big turnoff. Place was packed, not enough food, fruits, coffee or bread for the number of guests. Coffee table was filthy. Breakfast room was understaffed. Very good hotel in a quiet location but close to the center. Staff is kind and not too formal. 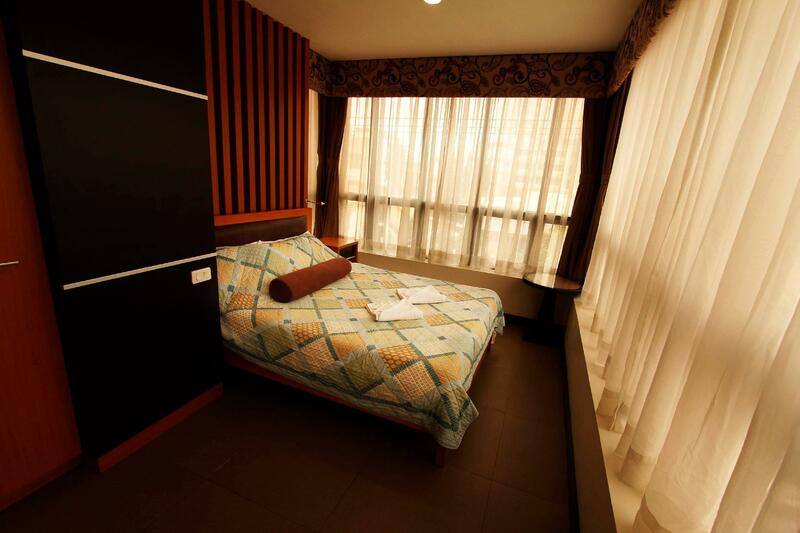 Superior room is big and clean, with comfortable bed, TV, good wifi and 2 bottles of water. Shower is perfect for pressure and hot water. They clean every day. Breakfast is good. We extended our stay for 2 times, we really like this place comparing with hotel in philippines for this price. We choose this hotel since it’s just walking distance from cebu doctors hospital where i go for check up. it’s quite clean but i still see a cockroach in our room. the basic things you need are there. you can order food (limited variety )in the lobby which is good since it’s accessible but would take 30minutes to order. they serve breakfast strictly at 7am which is quite late. i hope they will change this to 6am since like me, i have a medical condition that i need to eat early and on time. they should understand that people who go on regular check up at cebudoc would be staying in this hotel. and this is a business hotel and they surely know that businesspersons are on the go. they work early, catch up flights, meetings, so an early breakfast would be needed. although they served coffee, bread, cereals, yogurt, for me this is not enough. i’m a breakfast person so i would appreciate the full meal. they have a lot of staff so they can surely afford an early breakfast at 6am. i was really disappointed coz i was really hungry. Another thing, i would appreciate if the staff would smile a bit. Had a great experience during our stay. Room was big, clean and with a view. Bed was really comfortable. Best thing about our stay, the room comes with free breakfast, and was big serving and was very delicious. Since we were leaving at 5:30 in the morning, and breakfast was at 7AM, they happily gave us our packed breakfast, that I requested the night before. I was surprised because they did it, despite them having set the expectation that they may not be able to provide packed breakfast. This made my day! staff insisted that my room comes with a two single beds even though I was alone and preferred one larger bed. They pushed two single bed together but there was 10 cm (4-5 inch) gap in-between, I ended up sleeping on one side. AC is super old and loud with no remote control, you get up and turn the old knob to adjust temperature. Even if you turn off the AC you will hear next room's AC humming loudly. There is no water heater or complimentary tea or coffee in the room. Wifi did not work first day, after I notified the front desk they fixed it but it was super slow, you can only get text message, not possible to watch video or place a voice call over the web or listen music on Internet. At check out time I was leaving my room at 12:03, 3 min late, suddenly telephone started ringing continuously for 3-4 min, a staff notified me right outside my door that front desk calling me about check out, duhh only for 3 min late ? I don't recommend this place, it is a max 2 star expensive hotel, not worth the money. Not to mention the condition of the room, only one desk and dresser. Shower is super old, clogged. It needs a major upgrade to be considered 3 star. The room is clean, but some bathroom fixtures need replacement (can see some corrosion). The breakfast is better than other hotels nearby (I've tried 3 other hotels in the area in previous trips) as the menu is not the same every day.